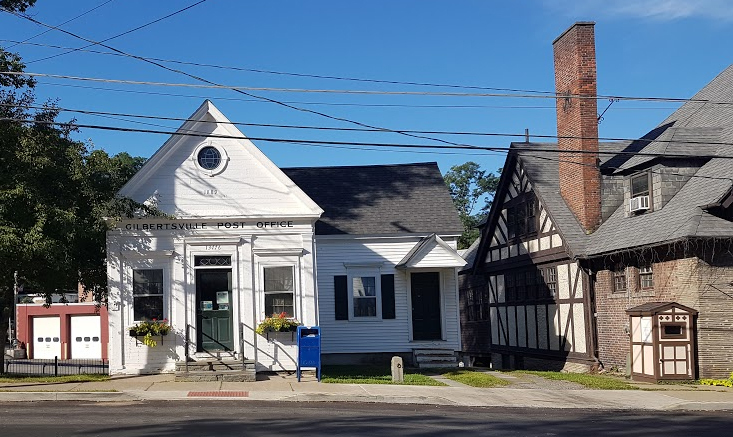 Located at 3 Commercial St., the Gilbertsville post office was built in the 1800’s and is perfectly preserved. "In recognition of its Historical and Architectural significance, and to encourage its preservation, the village of Gilbertsville has been listed on the NATIONAL REGISTER OF HISTORIC PLACES by the U.S. Dept. of the Interior."